Wallets are everywhere. Unlike buying a car, making a decision to purchase a wallet, for some people, is simply a matter of going to the nearest store and buy the wallet that best meets your need. Sometimes we lose our wallets and keys or they get stolen by thieves or pilfering pickpocket. 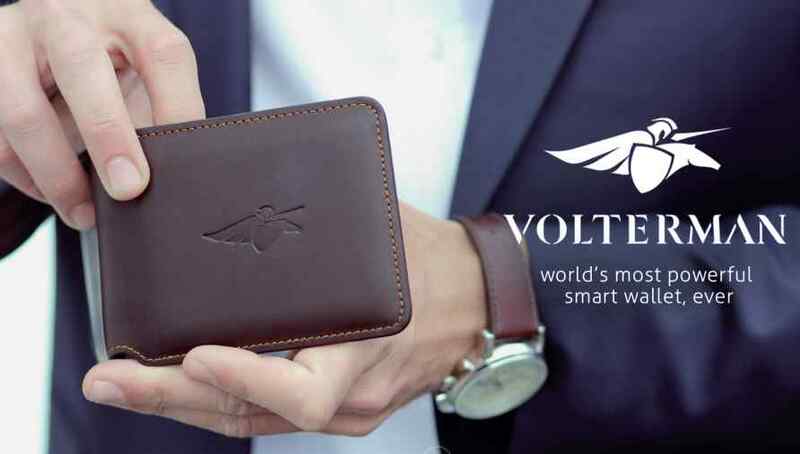 Volterman is a new smart wallet that wants to change the way you look at wallets. Volterman comes with all the bells and whistles, found in multiple devices, all combined in one wallet. With Volterman, you don’t have to worry about losing your wallet. One of its best features is the built-in camera to catch thieves. If someone steals your wallet and opens your wallet without your knowledge, the little camera will take a picture and send it to your mobile phone. Once your wallet is stolen, you will find it easily by receiving the picture of the thief on your phone. Volterman also has built-in Powerbank you can use it to charge your phone. If you forget your phone, you can use it as an alarm by pairing it over Bluetooth. Or you could have your phone act as an alarm if you forget your wallet. 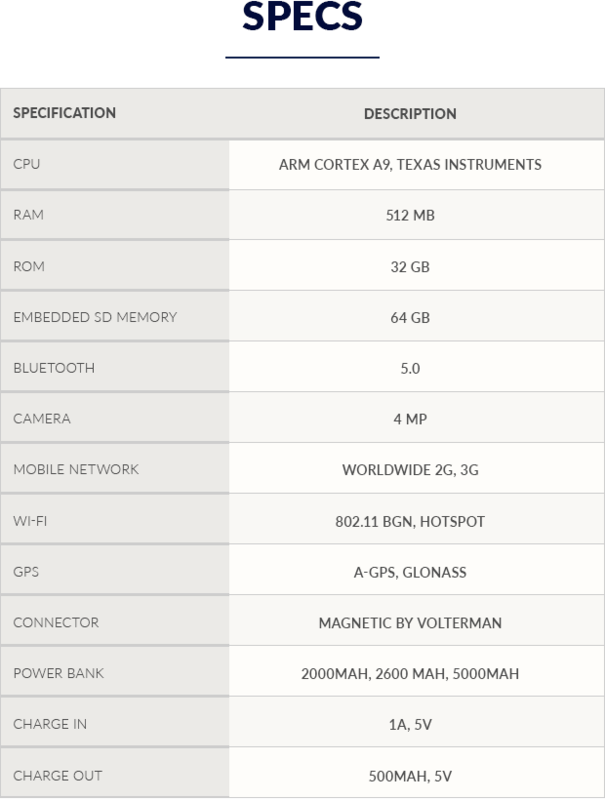 It also comes with built-in GPS, 3G connectivity and act as Wi-Fi hot spot. It also has RFID protection. 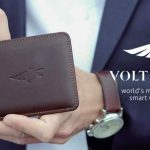 Volterman can even do wireless charging of your phone, and can itself be charged wirelessly by an optional leather charging pad. It also comes with cables if your phone doesn’t support wireless charging. This is one of the best products we’ve ever reviewed. The story of Volterman started when the founder, Azat Tovmasyan, lost his wallet on several occasions. He started to think about developing an easy way to find it. He felt the need even more when his 3-year old daughter hid the wallet behind the stove. He thought that it was lost, and spent more than a month getting the documents inside reissued! He started to search the market of smart wallets, but all the smart wallets had only a Bluetooth tracking within 20 meters. Azat later launched an IndieGogo campaign to raise just a few thousands dollars for the project. Volterman was well received and the response was overwhelming. Azat already raised over $2 million in funding. He has reached 2281% of its total funding goal. The smart wallet has 5 key functions. Power Bank allows charging your mobile phone up to 100%. Whenever your wallet and mobile phone are apart, Bluetooth Alarm function signals the information from one device to the other. That is to say, your mobile phone will notify you once forget your wallet somewhere and vice versa. If your wallet has been stolen and you missed the notification, Global GPS Tracker allows you to see through online map (throughout the globe) where the wallet is at certain period of time, while identifying where the thief is running. Volterman is slim and lightweight made from premium quality materials. 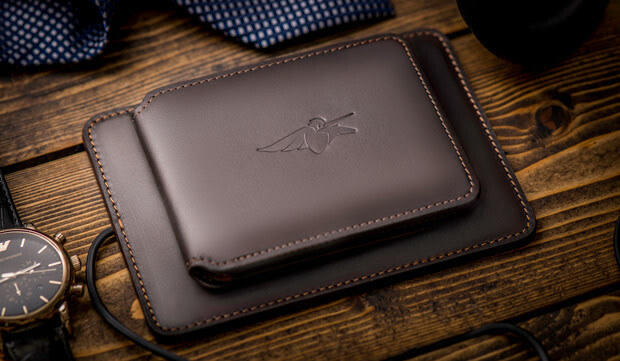 In addition to serving as a powerbank and Wi-Fi hotspot, the smart wallet also comes with some nifty security features in case you are struck by a pilfering pickpocket. A revolutionary wallet made by award winning designers and engineers. 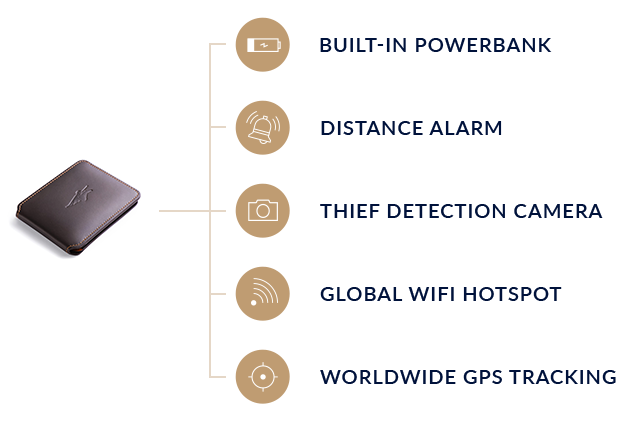 Volterman has a built-in Powerbank, Distance Alarm System, Worldwide GPS Tracking, Thief Detection Camera and Global WiFi hotspot. Built-in Power Bank to fully charge your smartphone on the go. Works both wirelessly and with a hidden cable. Bluetooth Alarm System to notify you every time you leave your wallet behind. Get notifications when you forget your phone behind as well. Push the button on the wallet and your phone will ring, even on a silent mode. Wi-Fi Hotspot will ensure you have internet all over the world when traveling. The internet cost is up to 3 times cheaper than roaming. There’s a tiny camera in the wallet that becomes active only on a lost mode. 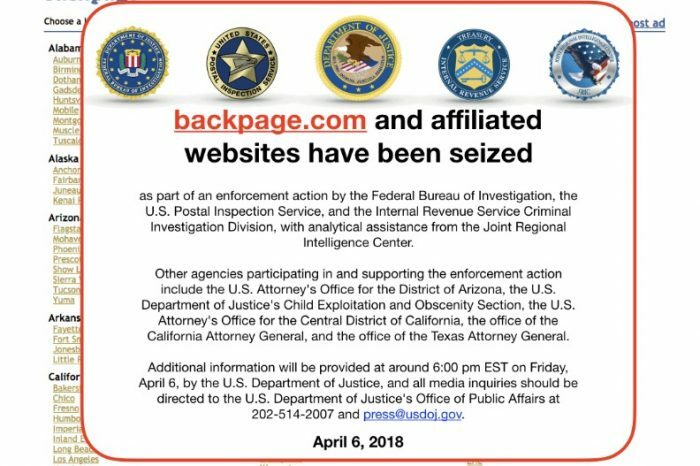 It will take a snapshot of who opened the wallet first and email you the pics. 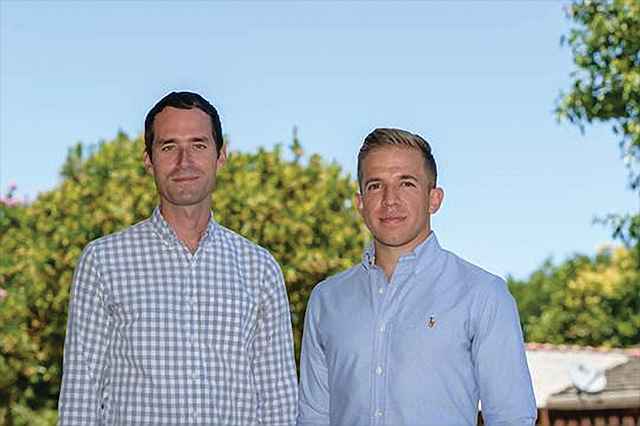 Global GPS system secures you from thievery or losing your wallet. 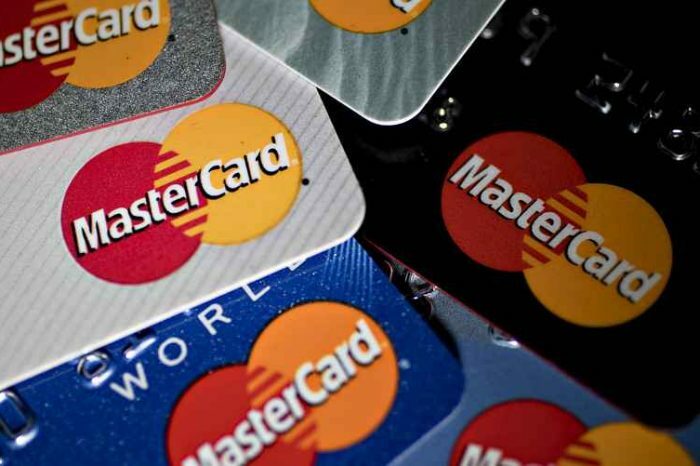 Track your wallet globally in real-time, from Africa to Siberia. It’s free – without any hidden charges or fees. Room for 8 cards, but you can fit 10+ cards in your Volterman Bifold. To ensure a superior quality standard of your Volterman, we partnered with some of the world’s leading manufacturers of leather products, who produce for the world’s premium fashion brands, such as Cartier, Dunhill and Louis Vuitton etc. When you have it in your hands, you will immediately feel the premium quality and our passion for perfection. Volterman wallets are made from genuine Nappa leather and superior quality Vegan (Faux) leather. You will decide the material later on in a survey. 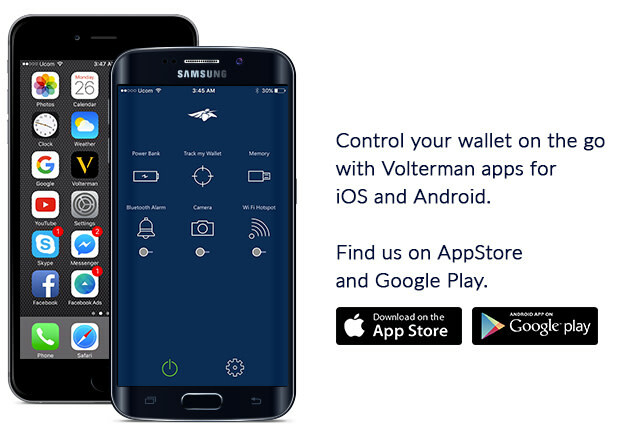 Control your wallet on the go with Volterman apps for iOS and Android. 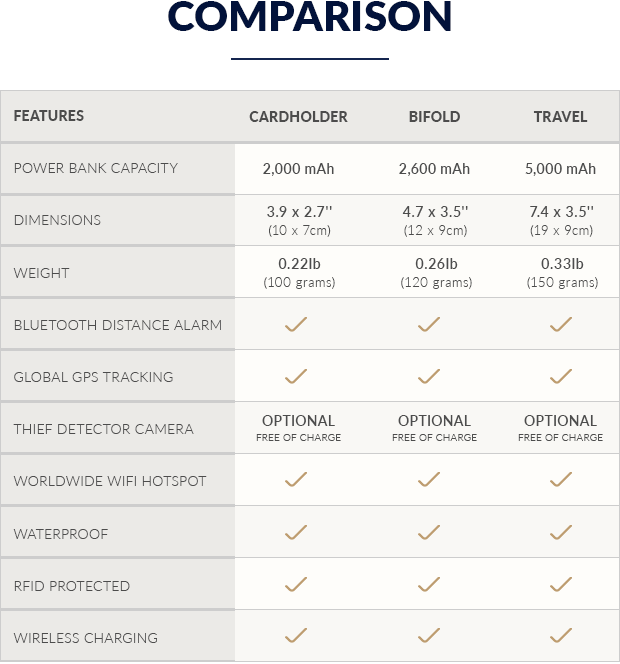 The Volterman comes in three different sizes (see the table below): a small cardholder model ($98) with 2,000-mAh powerbank, a conventional bifold wallet ($135) with 2,600-mAh powerbank, or a larger travel size ($157) designed to hold more cards, a passport and with a 5,000-mAh powerbank.